Home » Podcasts & Blog » Growing Your Business and Your Dreams! Growing Your Business and Your Dreams! Do you put your business’s marketing campaigns on the backburner because more important things come up? What if we told you how much money you were leaving on the table by not putting marketing at the top of your list? 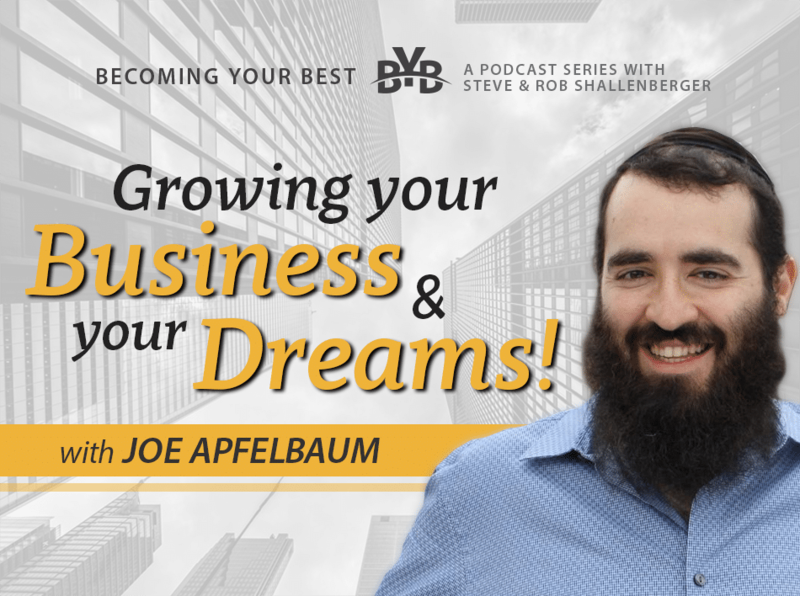 Ajax Union founder and CEO, Joe Apfelbaum, joins us today to talk about just that – the power of marketing and how integral it is to growing your business. Tune in to get Joe’s three basic steps for building a social media campaign, hear about his upcoming book, From Average Joe to CEO, and get insights on how to build a successful business based on things you’re already doing to provide others with value.